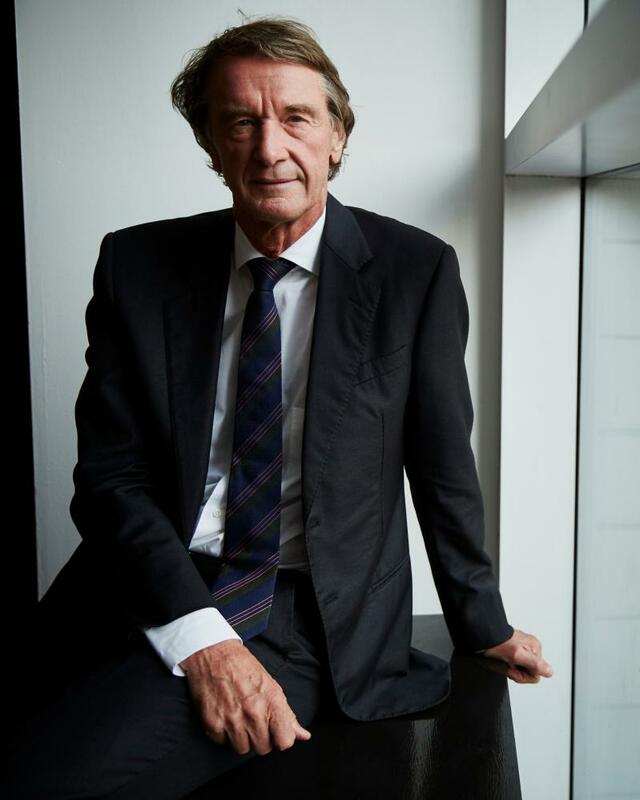 Jim Ratcliffe announced today that INEOS has brought German firm MBtech on board for work on its planned “spiritual successor” to the Land Rover Defender. Jim Ratcliffe, the multibillionaire chemicals tycoon and Brexit supporter, has handed a contract to create a “British” successor to the Land Rover Defender to a company in Germany. With a fortune estimated at £7bn, Ratcliffe is the second-richest person in Britain after 27-year-old property heir Hugh Grosvenor. He said on Wednesday his chemicals company Ineos had signed up more than 200 German engineers to create a new “world-class 4×4”, the idea for which he first conceived in a pub near Buckingham Palace. Ineos said Stuttgart-based engineering firm MBtech will “take the initial design concepts through to a fully engineered vehicle … followed by prototypes” produced in 2018 in Germany. The company said it was evaluating a number of options for full-scale production of the vehicle in the UK and abroad. “Our preference is for a UK location, but the choice must be about head as well as heart,” a spokesperson said. Ratcliffe had said the UK was his number one choice for a £600m production facility, but only if the government subsidised the venture, which he said would create 10,000 jobs. Dirk Heilmann, chief executive of Ineos Automotive, said: “We have found a quality partner in MBtech who we believe have the competency, talent and foresight to enable us to deliver a high-quality vehicle to the market. The Ineos chairman and majority shareholder said he wanted to create a “rugged, uncompromising, no frills” successor to the Defender because of his love for the original, which is also a favourite of the Queen. Ineos has dubbed the vehicle Projekt Grenadier after the pub, but has asked members of the public to suggest a permanent brand name. JLR, which plans to bring out a next-generation version of the Defender next year, has filed trademark applications to protect the shape of its Land Rovers, which date back to 1948. Ratcliffe, who was born and brought up in a council house on the outskirts of Manchester, founded a predecessor of Ineos 25 years ago and sank his life savings into it. Ineos has grown to become the largest private company in the UK. It expects to make annual sales of £44bn and profits of between £3.6bn and £4.4bn this year. The company’s eclectic portfolio of assets includes Swiss football club Lausanne-Sport and luxury jacket maker Belstaff.